You can’t be wrong with these famous Danner boots. We are starting this list with the Danner Mountain 600, a low profile boot famous for its rugged traction. It comes with the recognizable Danner style and has a smooth suede upper that’s waterproof. 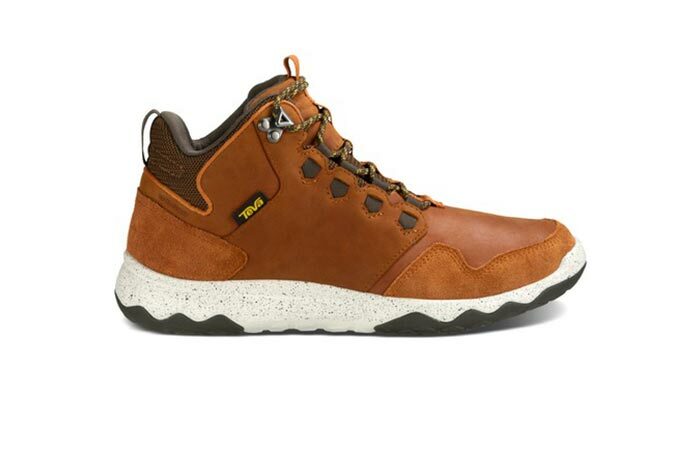 Besides the upper, these boots have a few other special features like the Vibram SPE midsole for comfort and flexibility as well as the TPU heel, Ortholite footbed, and EVA cushioning. Not to forget the Vibram Fuga outsole that gives a balance between flexibility and traction. Weighing just 18 ounces each, the boots are also lightweight. Boots that are great for wet weather. Next in line are the boots that are perfect for wet weather and muddy and slippery surfaces. 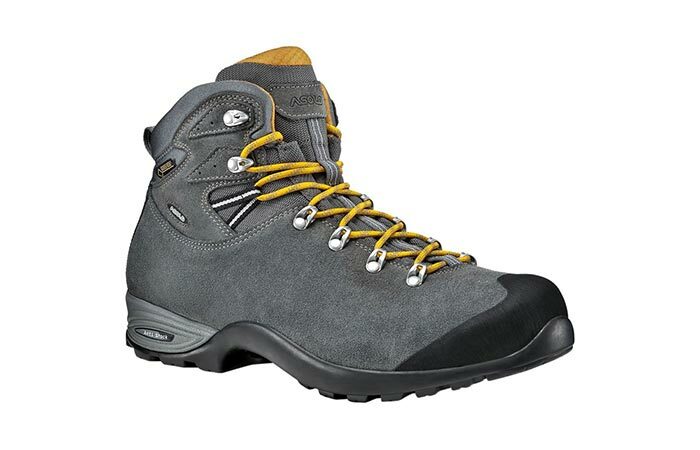 Asolo Triumph GV Hiking Boot is waterproof, thanks to the Gore-Tex Extended Comfort. It also makes it breathable and suitable for hours of walking. Asoflex lasting and Vibram’s Agile sole are there to provide flexibility and traction while the suede upper, Spark anatomic footbed and EVA midsole allow you to be super comfortable. They come with a heel-raising support and shock-absorbing properties. A classy but tough leather upper. These boots are very elegant but offer great performance. One of their most important features is the waxed Nubuck leather upper that is responsible for durability and comfort. On the other hand, the Gore-Tex lining makes them waterproof while the Vibram outsole keeps your feet stable. More features include the ankle collar, memory foam mold, Digafix lacing system and a protective rubber rand. All of them together make Men’s Bhutan MFS Boot perfect for demanding hikes. 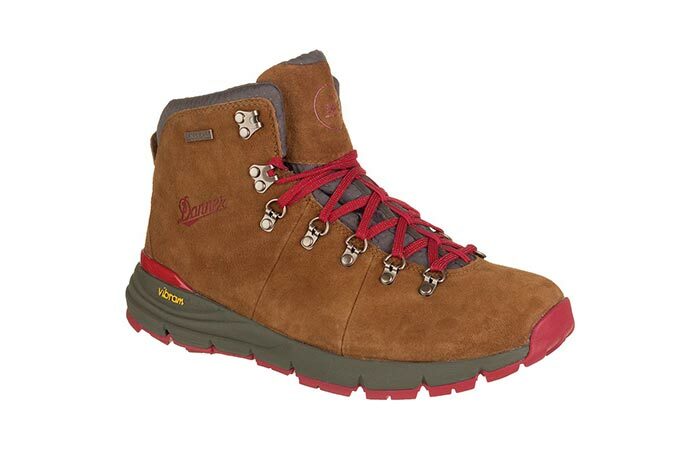 Arrowood Lux Mid Hiker Boots are lightweight and can be used in a variety of activities, not only for hiking. They are waterproof so you can wear them no matter the terrain. Also, the boots are very comfortable and crafted out of a full-grain leather upper. Another part of the construction is the Float-Lite midsole and outsole as well as a removable sock liner that can be washed. High-stress points of outsole are reinforced with durable rubber. 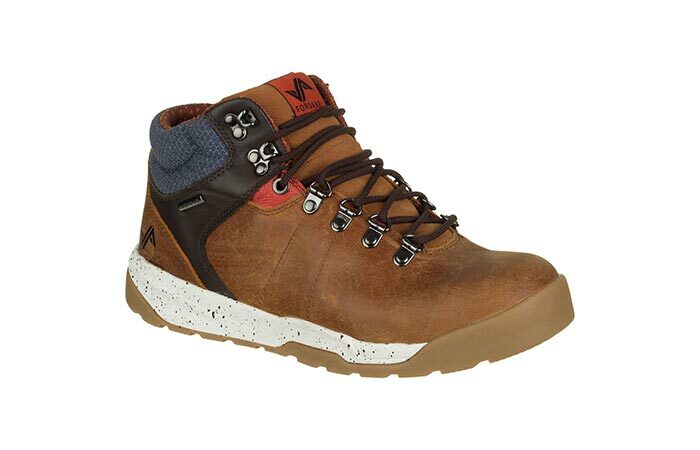 Durable hiking boots with a street style. The last one, just as the previous, has an urban style and an all-terrain performance. 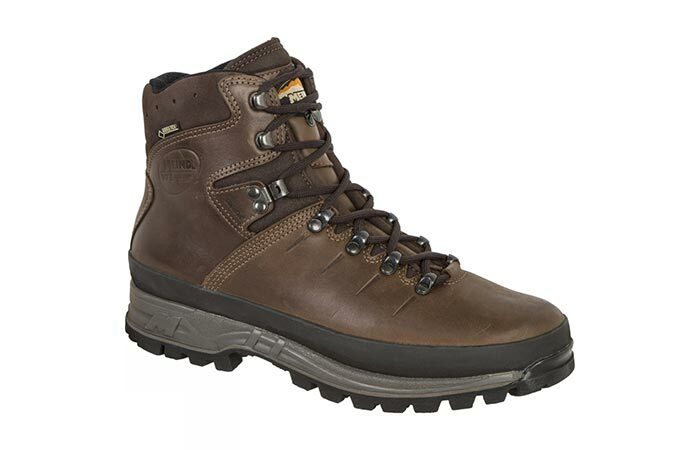 Forsake Trail Hiking Boot is made from a leather, suede, and textile upper, waterproof HydroGuard membrane and a gusseted tongue. These features will make sure your feet stay dry no matter the weather. Cushioning and support are provided with an EVA midsole while grip, traction, and stability are achieved thanks to a Peak-to-Pavement outsole.